Reverse charge mechanism is not new in Indian tax regime. It existed in service tax as well where it is applicable to only services and not on goods. Service providers were liable to collect and deposit the tax. Although, the burden of tax lies on the consumers, but, the duty to deposit the tax lies on the service provider. In certain cases, the charge ability gets reversed from supplier to the recipient. This is called reverse charge. 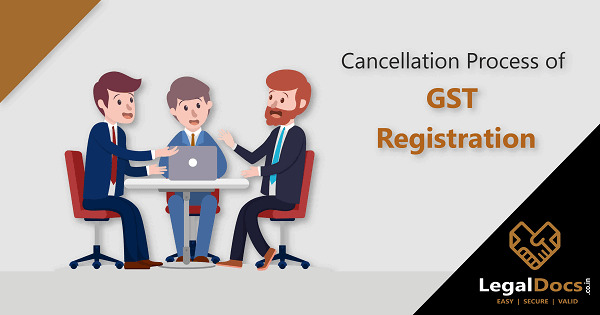 However, in case of GST, the supplier is liable to collect tax on goods and services provided. The central government retains the power to notify categories against which the service recipient discharge tax liability. This means the recipient or the consumer of the goods and services will be applicable under the provisions of the Goods and Services Act. The system of tax collection at verifiable source was introduced by the Central government under the Income Tax Act, 1961 in the form of Tax Deduction at Source (TDS). It was required to set a stage such that the scope for reverse charge is expanded to include verifiable means from tax collection sources. Further, the Finance Act, 2015 has added another dimension to the mechanism as it substitutes service receiver with the words person other than the service receiver. The idea of reverse service mechanism has been expanded to more aggressive and proactive way to collect tax. Increased tax compliance and tax revenues are the prime purpose of this charge, as earlier government was unable to collect service tax from unorganized sectors. Registration: Exemptions from obtaining registration have been provided for those engaged in making supplies of taxable goods and services. Invoicing rules: A registered person who is liable to pay tax under reverse charge mechanism must issue an invoice of the goods and services received by him from the supplier who is not registered. 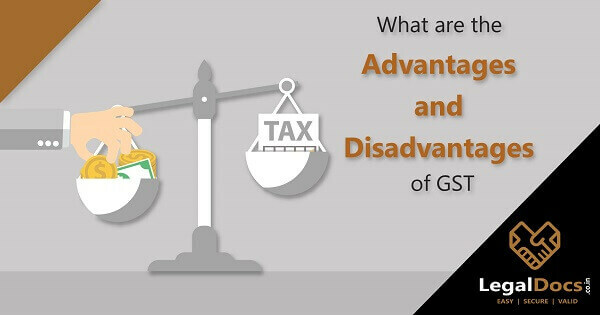 Exemptions from paying tax under GST: A person supplying goods and services up to an aggregate turnover of 20 lakh rupees in one financial year is exempted from paying tax. Those paying on the basis of reverse charge mechanism, are not eligible for this threshold exemption. Composition scheme under GST: According to the Act, small taxpayers with an aggregate turnover of 75 lakh rupees in one financial year are eligible for composition schemes. However, under reverse charge mechanism, they are not eligible for the same. When is Reverse Charge Applicable? Services supplied by e-commerce operators: they will be liable to pay GST. In case of physical absence of the assessee in the taxable area, then the assessee has to appoint one who is liable to pay GST. In cases when the registered dealer is buying goods and services from an unregistered dealer, then, the registered dealer is liable to pay tax. Other categories applicable for the reverse charge have been notified by the central or respective state government. 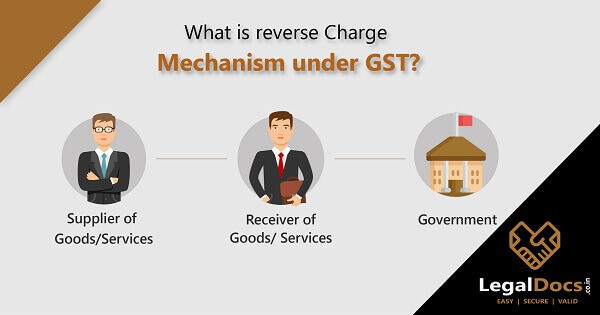 In simple words, reverse charge mechanism under GST allows the receiver to become tax-liable which was earlier born by the supplier of goods and services. This means that the chargeability gets reversed. The date of receipt of goods. Date immediately after 30 days from the date of issue of an invoice by the supplier. In case it is impossible for the assessee to determine the exact time of supply, it shall be the date of entry in the books of the recipient. The date immediately after 60 days from the date of issue of an invoice by the supplier. All taxpayers who require paying tax under the reverse charge mechanism have to register for GST. The threshold limit for the same is 20 lakh rupees, below which it is not applicable. Tax paid through reverse charge mechanism will be available for the input tax credit. The recipient who pays the reverse tax can avail input tax credit if such goods and services are being used or will be used for the purpose of business. Advance payments are also subjected to reverse charge mechanism. Unlike service tax, there is no chance of partial reverse charge. The recipient will have to pay full tax on the supply. In case composite dealer falls under the reverse charge mechanism, the dealer is not eligible to claim tax credit paid. Also, the dealer will be liable to pay tax according to the normal rates that are applicable to such supply irrespective of the rates applicable for composition scheme. An input service provider (ISP) cannot make purchases liable to reverse the charge. An ISP should register as a normal taxpayer in order to procure supplies which can claim reverse charge as credit. Reverse charge mechanism has both pros and cons. One one hand, it will be an absolute burden for small supply receivers. On the other hand, it will increase the tax compliance for the whole country. Though it increases transparency in transactions, one requires guidance on this tax system. The dynamics of the economy is changing altogether and every business, be it big or small has been covered under the benefits of GST. How can I avail benefits of reverse charge mechanism for my business? can i avail reverse charge in composition scheme?